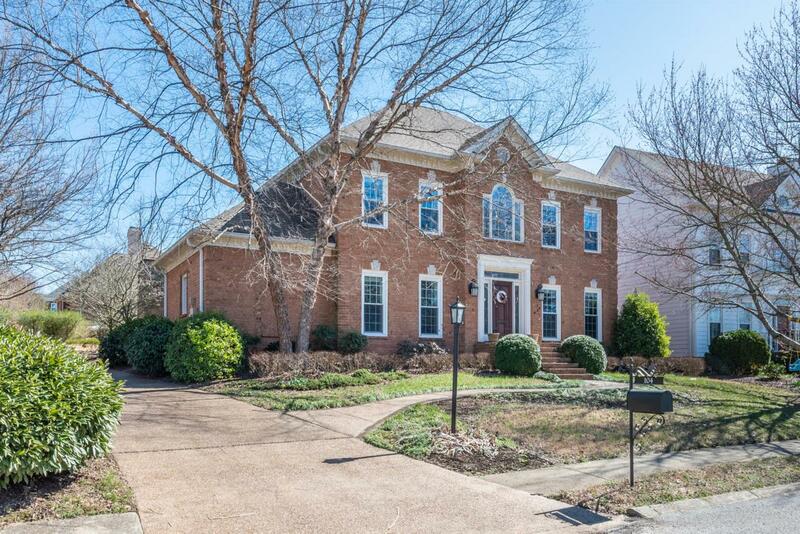 Beautiful all brick home in prestigious Blue Ridge! Home features Master bedrooms on first AND second level! Spacious kitchen with white cabinets & island, Gathering Room, Den, Dining Room - all great for entertaining! Over-sized Bonus Room can host your favorite holiday party or would make a great theater room! Majestic outdoor fireplace is great for cool evening or making S'mores! Convenient to 386, shopping, restaurants & schools! Offered by One Stop Realty, Llc. Copyright 2019 RealTracs, Inc. Information Is Believed To Be Accurate But Not Guaranteed.